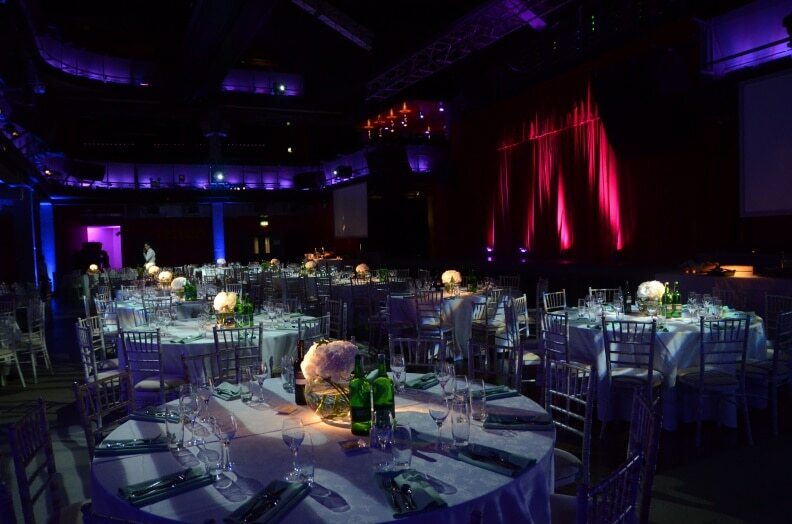 Celebrating Bette Midler’s return to the stage after 35 years, Light Motif teamed up with caterers Harbour & Jones and florists Wildabout Flowers at newly re-launched venue O2 Building Six to produce a pre-party for the special occasion. 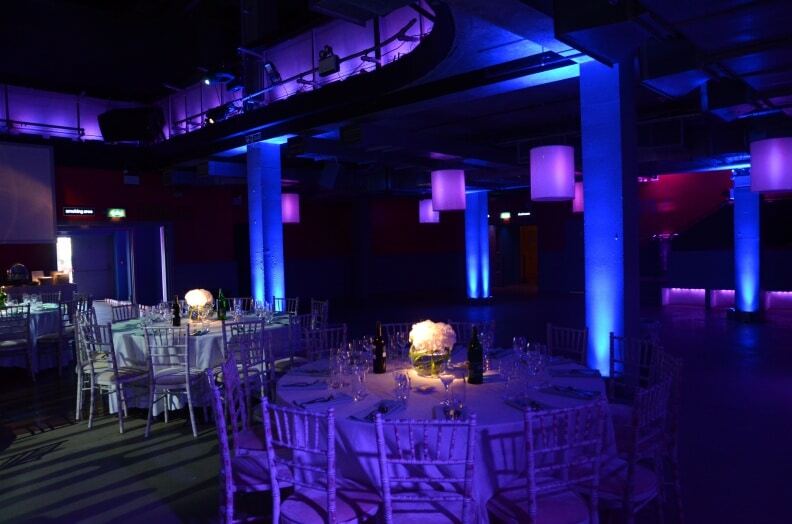 Making use of bright, theatrical lighting, Light Motif were able to create an ambient atmosphere inside for a sit-down dinner. 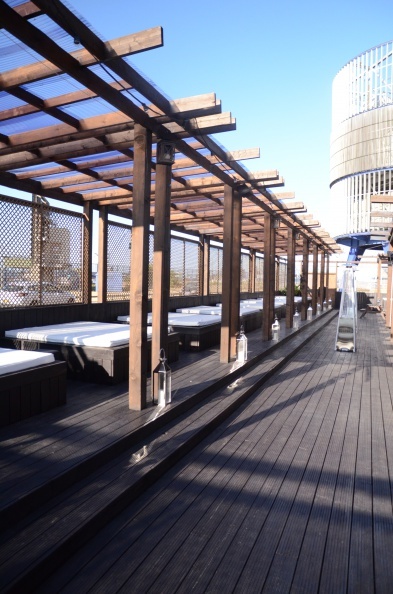 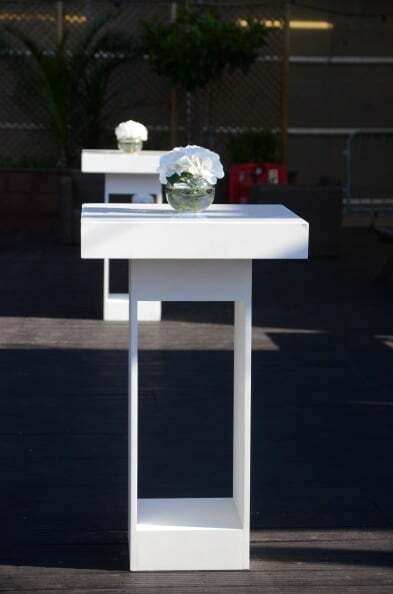 The venue’s very own ibiza-style terrace was also adorned with poseur tables, gas flambeaux and storm lanterns, making a perfect place for guests to relax in the sun before the concert.